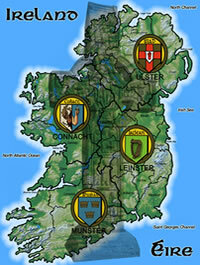 Olde Ireland has developed a product range to coincide with the International Eucharistic Congress being held in Dublin from 10th -17th June 2012. 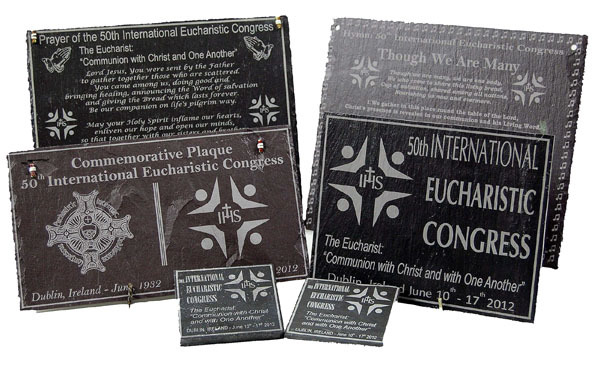 Our product range has been produced on reclaimed slate and makes an ideal gift or memento to mark this important event. Please contact us should you have any queries regarding our product range below.